We are powered by many big hearts and brains that volunteer time, money and services. Allowing us to put the majority of donations directly into research, care and development projects. If you’re interested in making a real difference to children facing brain cancer we’d love to hear from you! We are a registered charity with DGR 1 status in Australia and 501c3 status in the United States. This means that donations are tax deductible. Every month or two, we share stories and interesting developments in brain matters. Your donation helps in so many ways. Whether it’ll be the contribution that is the tipping point in tomorrow’s research breakthroughs. Or whether it’ll provide a heartwarming brain stimulating music or yoga therapy session. You’ll make a difference supporting brain matters. 100% of tax deductible donations go towards our brain matters projects. 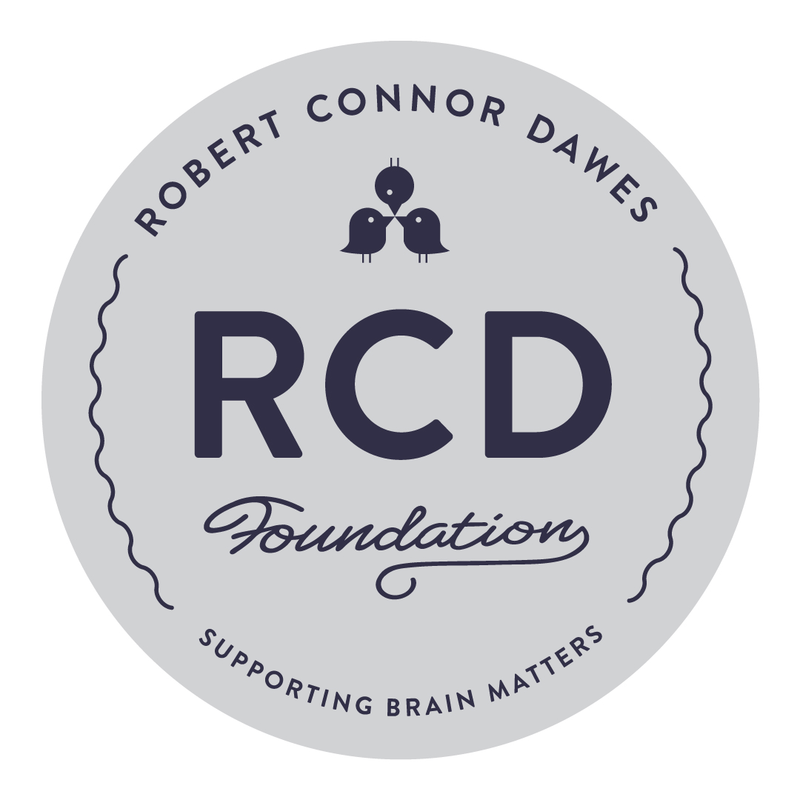 Our expenses are covered by our RCDF events which, after expenses are covered, also fund these fantastic brain projects.